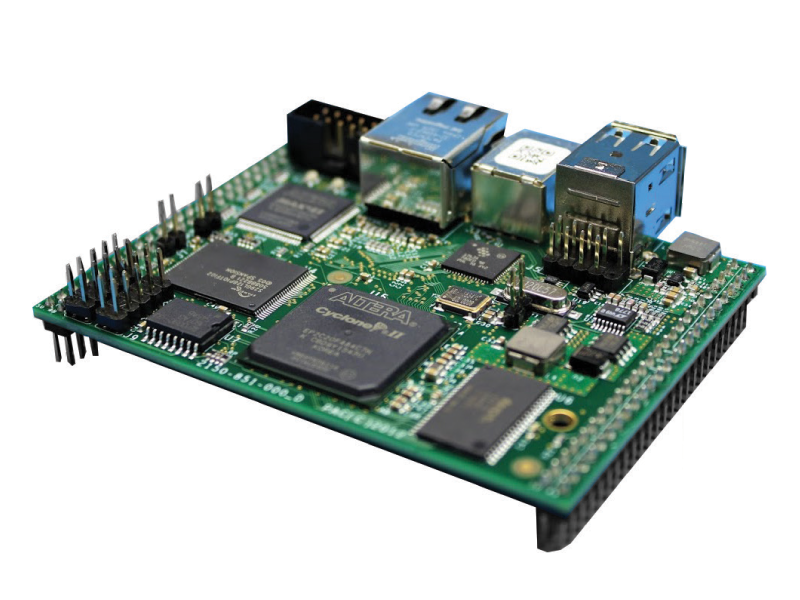 What types of PCB Assemblies do you offer? V-J Electronic Assemblies offers a variety of PCB assembly services. Both SMT and Thru-hole technologies along with the capability to place components as small as 0201. Do you offer Cable Assembly and Harness Assemblies at your ISO Manufacturing plants? 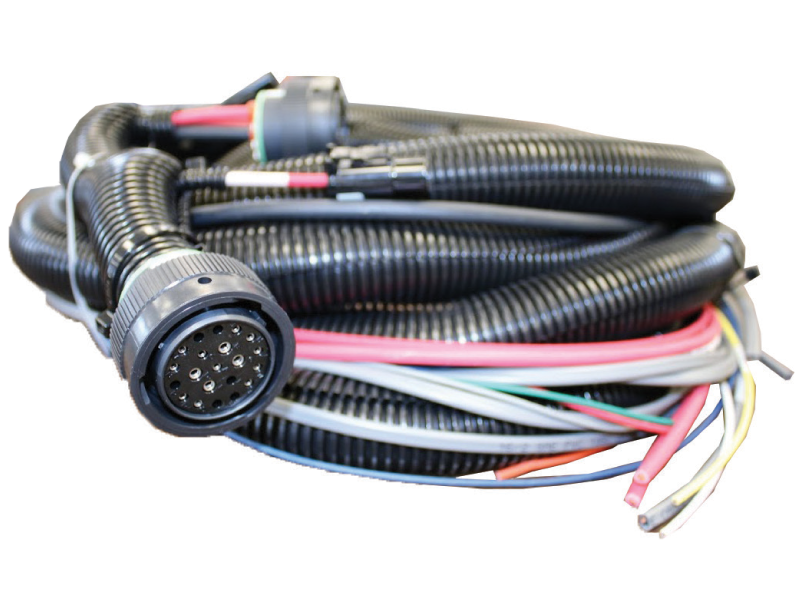 V-J Electronic Assemblies manufactures all types of cable and harness assemblies according to customer drawings and layouts. We build these in accordance to very strict Quality Control and Safety guidelines followed by the DOT and OSHA. Do you have the capability to place BGA and fine pitch components? V-J Electronic Assemblies has the capability to place BGA and fine pitch components. We also have the equipments to QC these components after placement on the PCB using an X-Ray machine. It will ensure that all connections have the proper amount of solder and there are no abnormal anomalies. This leads to high reliability & customer satisfaction. What is your current Quality Program you have in place at V-J Electronic Assemblies? Do you Offer Electro Mechanical Assemblies? We offer both turnkey and labor only solutions for our OEM customers. We specialize in Gas Analyzers, Proximeter Sensors, AC and DC Modules for the Oil and Gas refineries, Land and Offshore drilling rigs. 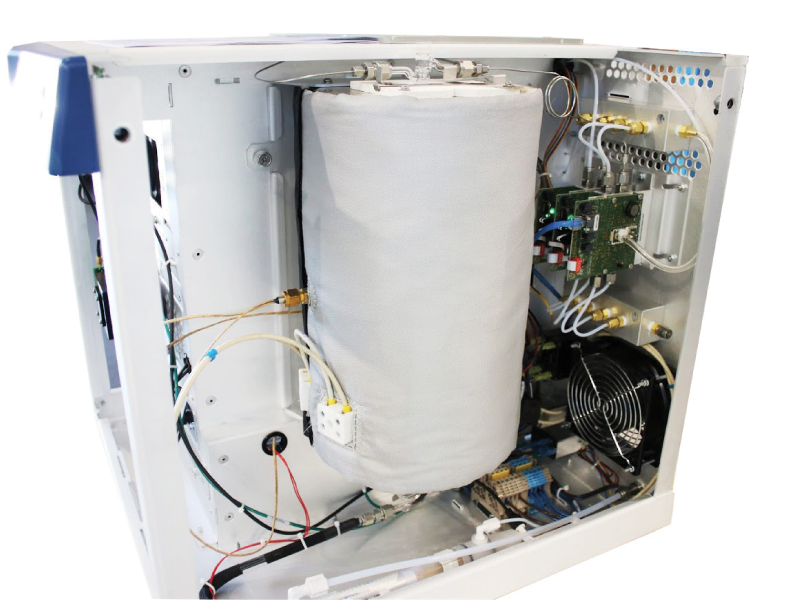 Our OEMs depend on V-J Electronic Assemblies to deliver Quality products that help keep our environment safe, and our Oil Refineries and drilling rigs up and running 24/7. Are you a DBE, or Minority owned Business? Yes, we are a DBE certified with the City of Houston. We are also a minority-owned small business with just under 50 employees. Are you capable of building IPC CLASS III? Do you have conformal coat capability? Yes, we have in-house capability for conformal coating. Conformal coating will protect electronic components when exposed to extreme conditions. Do you have MES Software that provides real-time SPC information? We use an ERP system (Enterprise Resource Planning) that provides real-time analysis & tracking across multiple functions. What Do You Wish To Manufacture Today? From prototype builds to full production runs, contact V-J Electronic Assemblies and let us simplify your manufacturing requirements.